3D pearl necklace rendering above done in trueSpace 6.5. 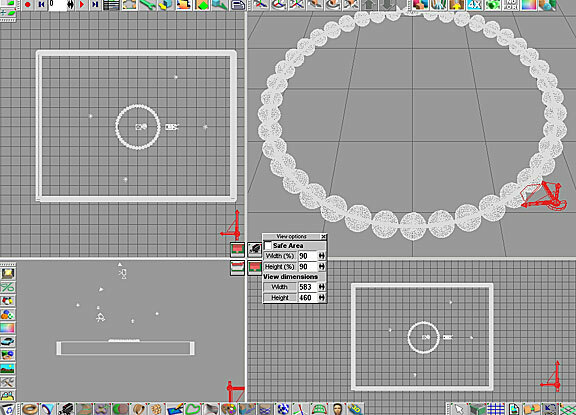 Screen capture of 3D working file also shown. 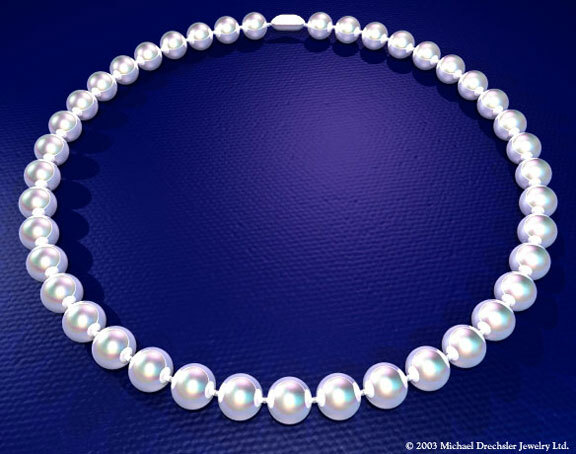 The 3D rendered pearl necklace below was done in trueSpace 2.